Don't miss a thing! 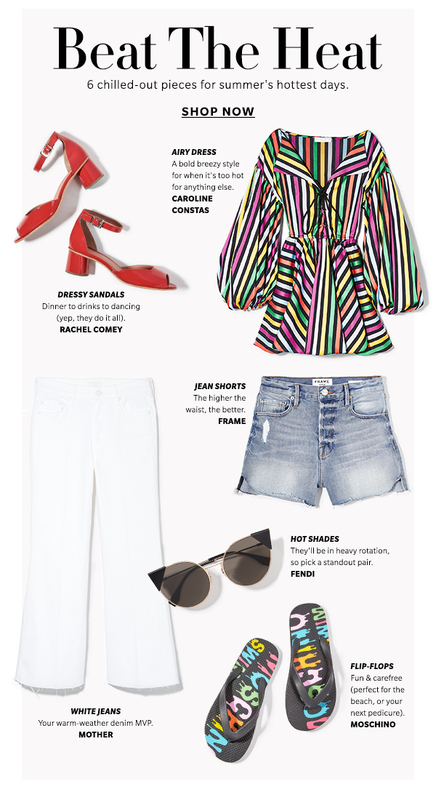 Add Shopbop@shopbop-mail.com to your address book. This email was sent to Manage your email preferences.